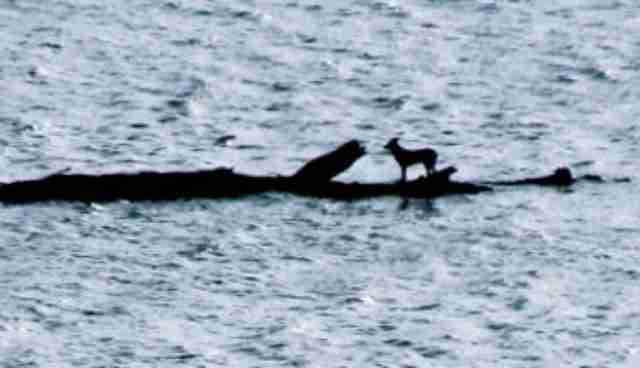 In an incredible tale of survival, a dog who was washed out to sea by a powerful storm earlier this week is now back at home, safe and sound, after clinging to life for days atop a large piece of driftwood. 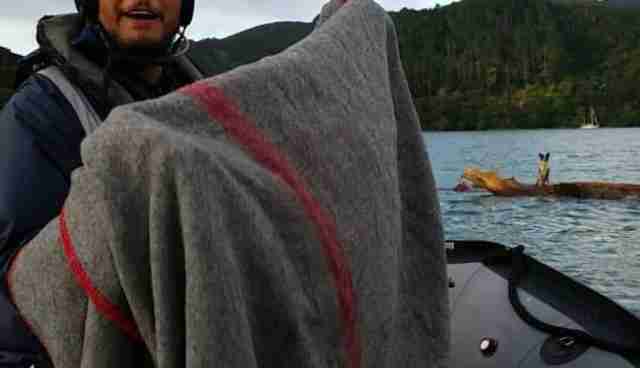 The canine was lucky to have been spotted yesterday by Combat Specialist Filipe Latu, a crewmember aboard the Royal New Zealand Navy vessel HMNZS Hawea, which had been out on patrol in Smokehouse Bay, Great Barrier Island. 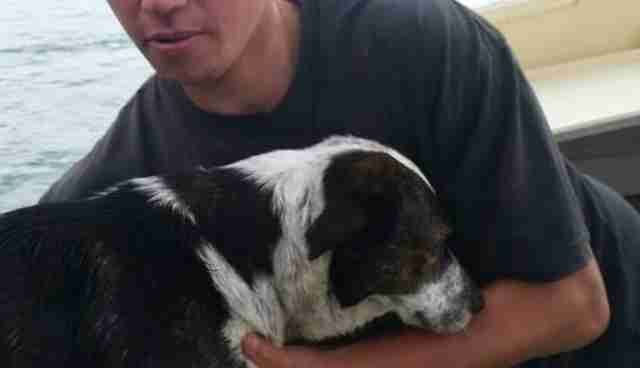 Latu was granted permission from his commander, Lieutenant Anthony Norris, to rescue the dog and soon an inflatable boat was sent out to retrieve him. 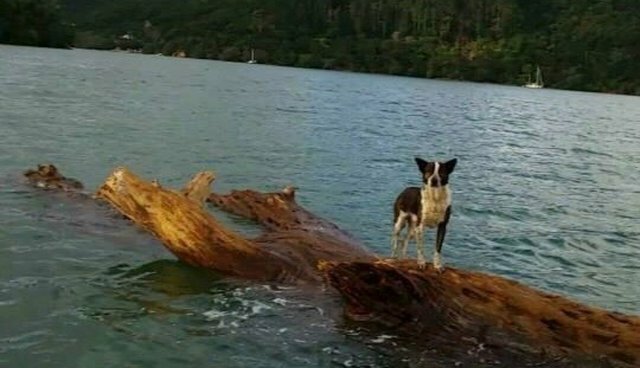 "There was significant debris in the water and on one large log floating in the water was this poor, helpless dog," Norris told the New Zealand Herald. "I would hate to think how long he was there." 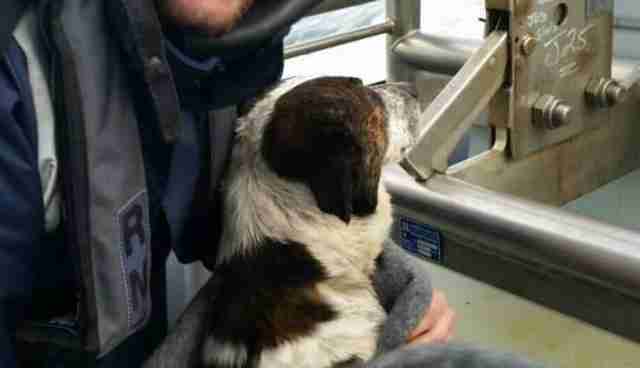 Once safely back at shore, the rescue crew was able to find a local resident who recognized the dog and was able to reunite him with his owner -- a happy ending to a long and difficult ordeal.